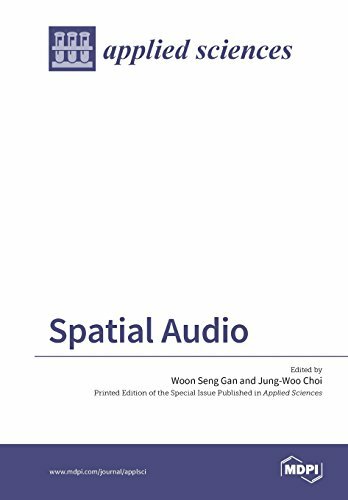 This special issue compiles some of the latest state-of-the-art research works in the area of spatial audio and it serves as a good reference for both undergraduate and postgraduate students, and to researchers working in this exciting area of spatial audio. This is an introductory text about electric circuits. It covers the basics of electric circuit theory, circuit analysis, and touches on circuit design. It is a companion reference for a 1st year of an Electrical Engineering undergraduate curriculum. This book covers AC circuit theory as well us a brief introduction of electronics. It covers the basic theory of AC signals, sinusoidal waveforms, square waves, triangle waves, the mathematics background, resistors, inductors, and capacitors. The course focuses on the creation, manipulation, transmission, and reception of information by electronic means. Elementary signal theory; time- and frequency-domain analysis; Sampling Theorem. Digital information theory; and more.